What has us continue to tolerate a dissatisfying life? Do you ever find yourself saying “I don’t know what to do” ? And, how can Joseph Campbell and The Hero’s Journey help you get you out of your comfort zone and into gear? 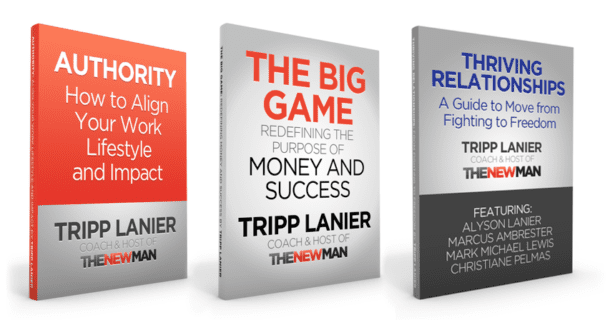 Tripp Lanier, Coach and Host of The New Man Podcast talks about how messing around is a luxury. 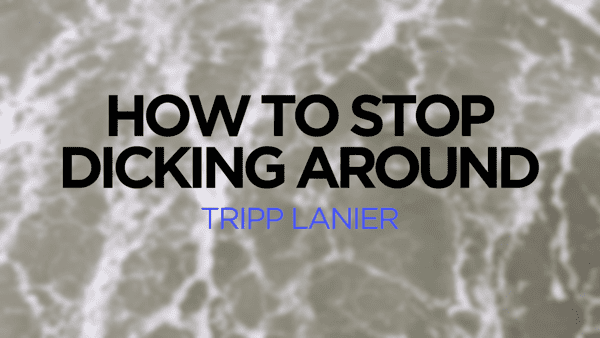 Here’s how you can get out of the rut and start to move forward.